We are currently taking bookings from new and returning Golf Societies in 2019. Most availability is either on a Monday or during the afternoons on a Tuesday or Thursday. However, some other days, including Sundays may be made available on request. Check out the details of pricing for golf and food and how to book on the following link. 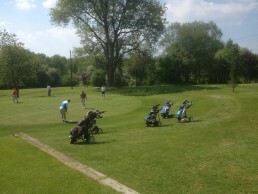 The layout and style of our course, being around 5,300 yards long and 11 holes, (with 18 separate tees), lends itself to a great social day of golf. Maybe not the longest, but the holes are challenging and you are required to plot your way round. 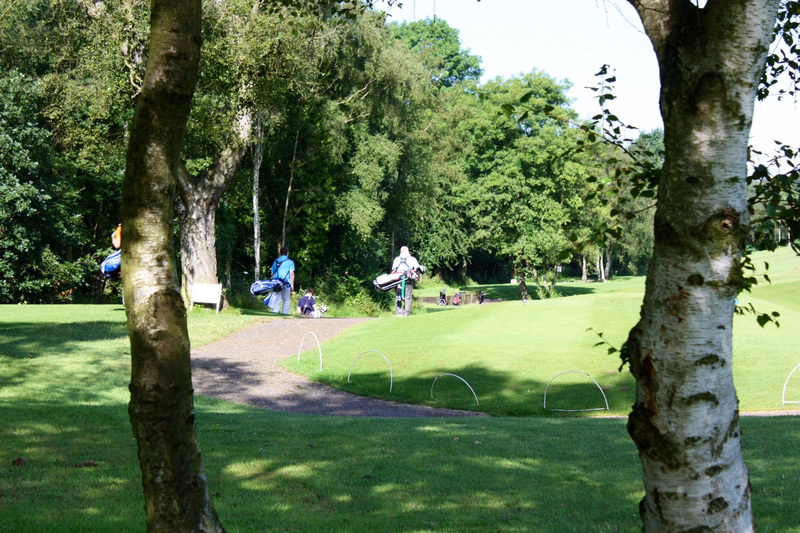 The format means you can play 18 holes in 3 to 4 hours giving time to perhaps have a morning and afternoon format of say a 9 or 11 hole competition before lunch then arriving back at the Clubhouse followed by a further 18 hole competition afterwards. Please contact us to discuss your requirements, we would be very pleased to welcome you to Alfreton Golf Club.